Today is September first. Better known as the day we go broke. Guess what guys?! Today is September first which means I'm going back to school in a week *cry* but it also means that a bunch of amazing books are being released as well. 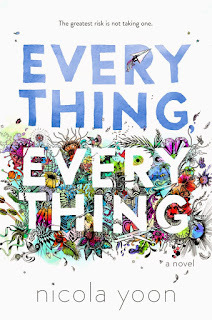 I just thought I needed to dedicate an entire post to this one day because there are so many fabulous new releases I literally can't handle myself. Warning: By the end of this post you most certainly will be broke. "Everyone Celaena Sardothien loves has been taken from her. But she's at last returned to the empire—for vengeance, to rescue her once-glorious kingdom, and to confront the shadows of her past . . .
Celaena’s epic journey has captured the hearts and imaginations of millions across the globe. 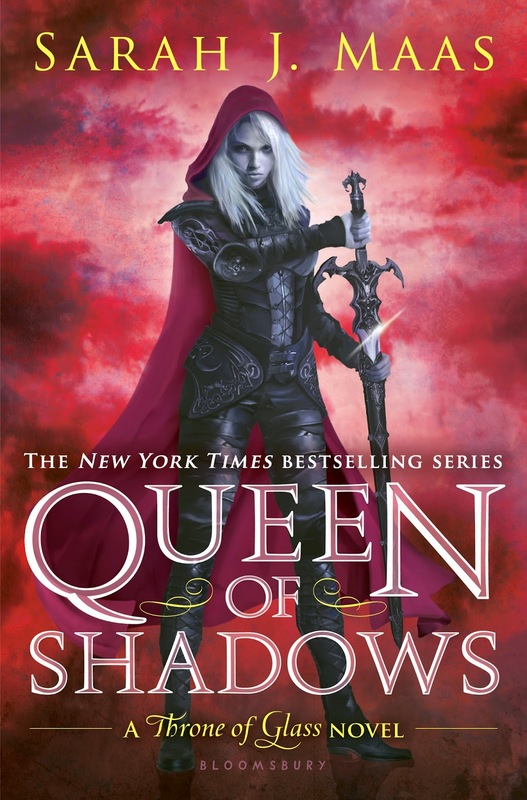 This fourth volume will hold readers rapt as Celaena’s story builds to a passionate, agonizing crescendo that might just shatter her world." 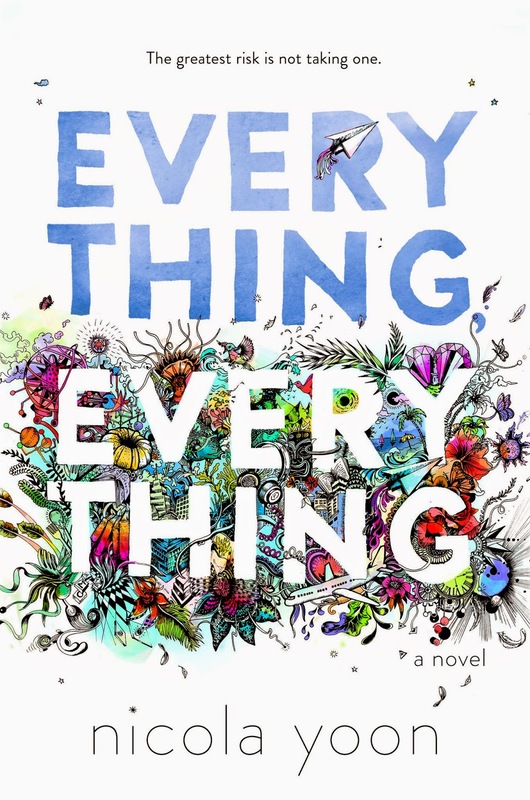 "This innovative, heartfelt debut novel tells the story of a girl who’s literally allergic to the outside world. When a new family moves in next door, she begins a complicated romance that challenges everything she’s ever known. The narrative unfolds via vignettes, diary entries, texts, charts, lists, illustrations, and more. Go. Pick. This. Up. Now. The cover is gorgeous, the story is fantastic, and KESSE. Read it so we can fangirl about Kesse because UGH they're wonderful. "When Kate Thompson’s father is killed by the notorious Rose Riders for a mysterious journal that reveals the secret location of a gold mine, the eighteen-year-old disguises herself as a boy and takes to the gritty plains looking for answers and justice. What she finds are devious strangers, dust storms, and a pair of brothers who refuse to quit riding in her shadow. But as Kate gets closer to the secrets about her family, she gets closer to the truth about herself and must decide if there's room for love in a heart so full of hate. In the spirit of True Grit, the cutthroat days of the Wild West come to life for a new generation." Ok I'm gonna be honest. 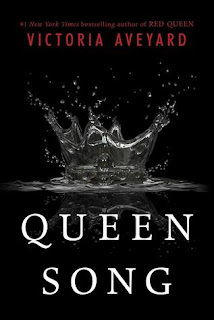 I wasn't the biggest fan of Red Queen however I do think this book will be interesting plus I really enjoy Victoria's writing style. "Queen Coriane, first wife of King Tiberias, keeps a secret diary—how else can she ensure that no one at the palace will use her thoughts against her? 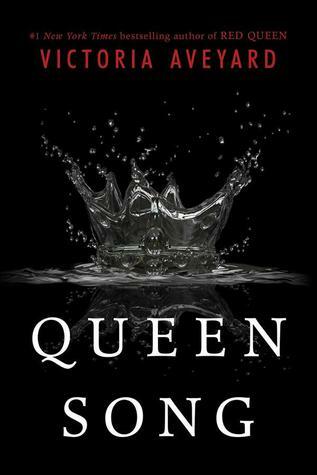 Coriane recounts her heady courtship with the crown prince, the birth of a new prince, Cal, and the potentially deadly challenges that lay ahead for her in royal life." 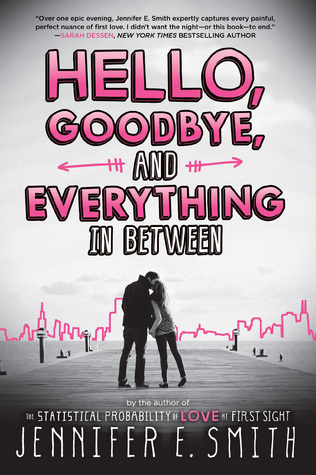 "On the night before they leave for college, Clare and Aidan only have one thing left to do: figure out whether they should stay together or break up. Over the course of twelve hours, they'll retrace the steps of their relationship, trying to find something in their past that might help them decide what their future should be. The night will lead them to friends and family, familiar landmarks and unexpected places, hard truths and surprising revelations. But as the clock winds down and morning approaches, so does their inevitable goodbye. The question is, will it be goodbye for now or goodbye forever? This new must-read novel from Jennifer E. Smith, author of The Statistical Probability of Love at First Sight, explores the difficult choices that must be made when life and love lead in different directions." I am legitimately upset that I haven't read a Jodi Meadows book yet. This is the part where I offer cookies to Jodi. *Hands over a ginormous bowl filled with cookies* Did I mention she's awesome? "Skyvale faces problems worse than anyone realizes. Secrets are building. Enemies are everywhere. 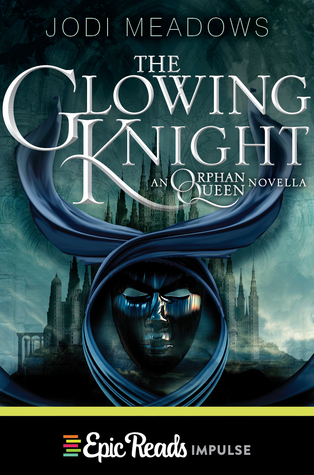 Told from the perspective of Tobiah, the crown prince with a dangerous secret, and set two years before the heart-racing action of The Orphan Queen, this 100-page digital novella brings to life one of Jodi Meadows's most beloved characters. Epic Reads Impulse is a digital imprint with new releases the first Tuesday of each month. " Which of these releases are you most excited for? I didn't realize so many new books were being released today, aaah! September in general is gonna be an awesome month for new releases. I think Queen of Shadows and Vengeance Road are the two I'm most excited for! It is such a great day for book releases!! 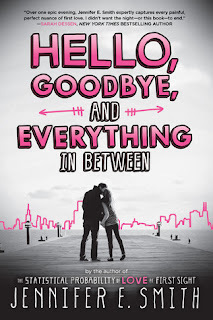 I love Everything, Everything and Hello, Goodbye. 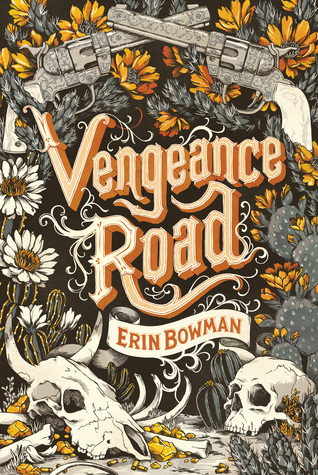 I am looking forward to getting my hands on Vengeance Road! I adored Vengeance Road! Definitely pick it up as soon as you can. So much goodness, and so little monies.